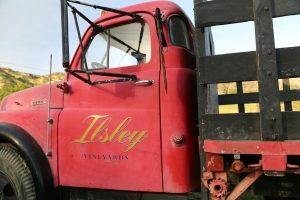 Ilsley Vineyards are located in the Stags Leap District – the family roots date back over 100 years in the Napa Valley when patriarch of the family, Ernest Ilsley was born in Napa in 1912. His career was not in the wine industry but rather working at Basalt Rock Company (later became Kaiser Steel of Napa). Ernest and his wife Laura “June” Ilsley began growing grapes in the region in 1954 after purchasing 40 acres. 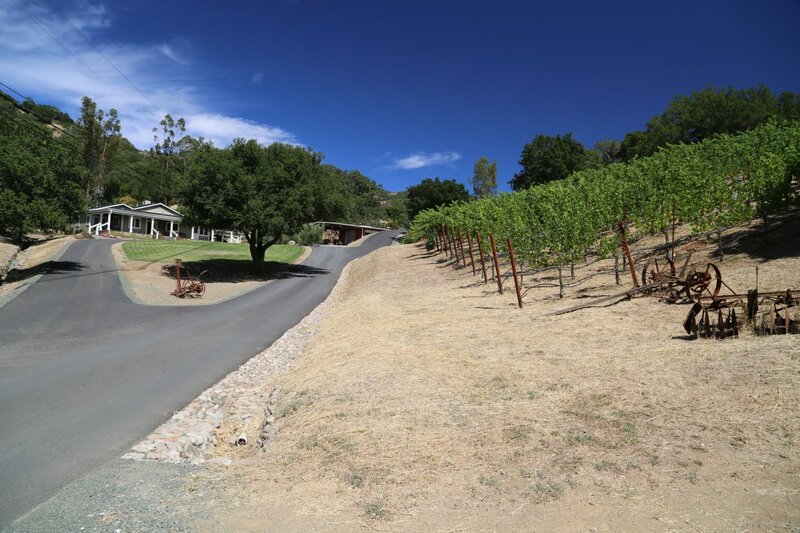 The family acquired an additional 114 acres nine years later and called the property the Downey Ranch, naming it after the gentleman who sold them the parcel, John Downey (whose family had planted grapes on site before 1900). The Ilsley family has been farming this land ever since, although over the years the varietals of grapes grown here have changed. 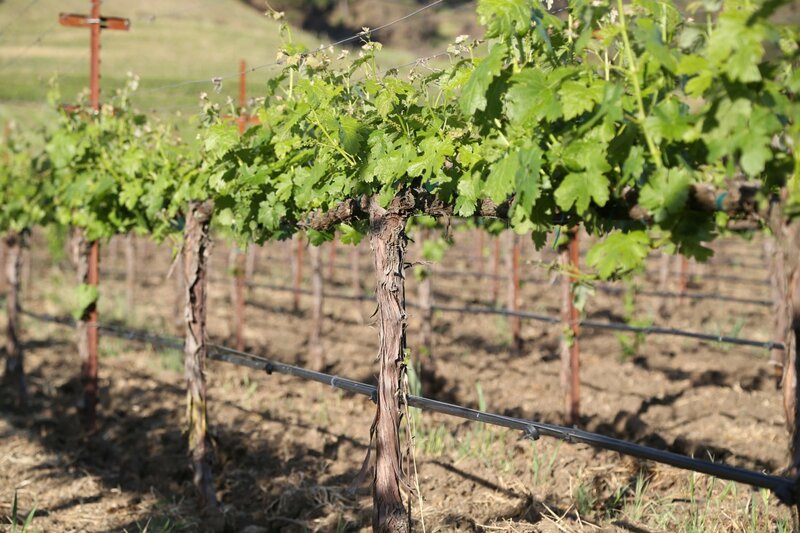 For a number of years the vineyards were planted to Carignane and Zinfandel until Robert Mondavi suggested they plant the vineyard entirely to Cabernet Sauvignon which they did in 1964. In the 1960’s they were selling grapes to Charles Krug and then later to Robert Mondavi. 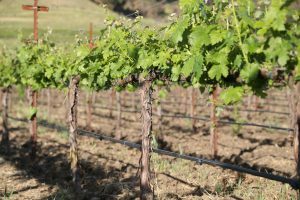 For decades Robert Mondavi Winery continued to purchase fruit from their vineyards; today one of their premium vineyard neighbors Shafer Vineyards purchases their grapes. 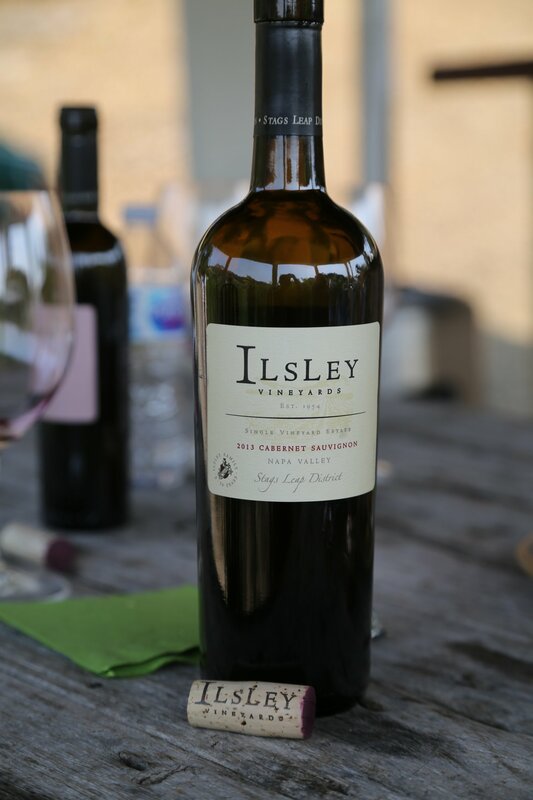 And in a treasured historical footnote, some of the grapes for Robert Mondavi’s first Cabernet Sauvignon were in fact from the Ilsley Vineyards. 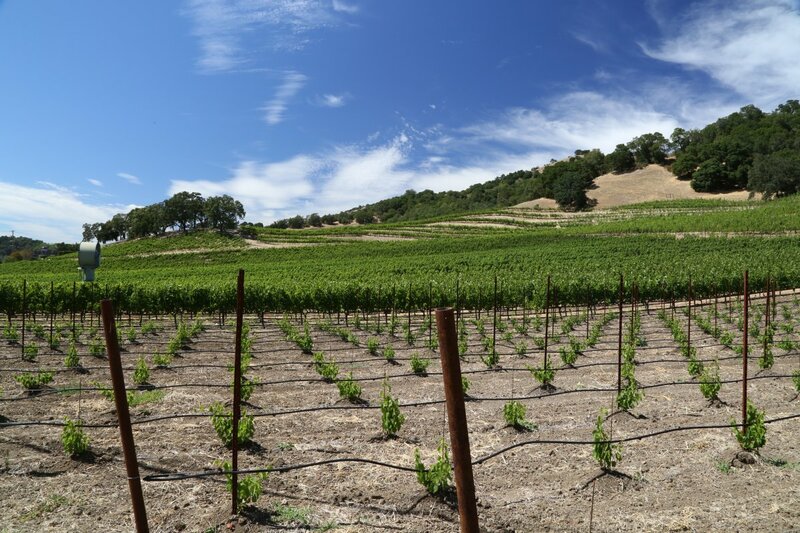 Today the vineyard is predominately planted to Cabernet Sauvignon with smaller plantings of various Bordeaux red varietals as well as a small amount of Sangiovese. 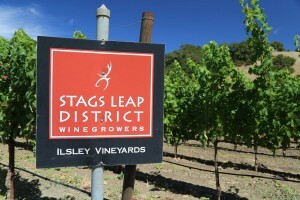 Ernest was also instrumental in helping found the Stags Leap District AVA. After selling grapes for decades, in 2000 the third generation began managing the vineyards and at that time decided to produce the family’s first commercial wine (their first vintage was from 2000). The family is involved in all aspects of the production of this wine; Ernie heads up the winery operations, David handles vineyard management and Janice operates the business side. Craig McLean was hired as their founding winemaker – he is no longer making the wine; last we heard he was somewhat retired living the life of a semi-nomad in an RV home touring the country. 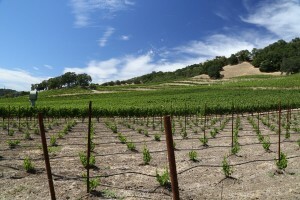 Since 2009 Scotland born (moved to the United States when she was eight), Heather Pyle-Lucas has been their winemaker. Intrigued by veterinarian medicine she chose the largest and perhaps most well known school in the country for this particular field, UC Davis. Connecting more with wine making rather then veterinarian studies ultimately she graduated with a Master of Science (M.S.) in Winemaking from UC Davis. During her studies she worked a harvest at Robert Mondavi Winery and then spent 17 years there (which is where she connected with the Ilsleys). The Ilsleys are some of the most down to earth people you will meet in Napa and a visit to their vineyard is a highly personalized experience. Production typically runs around 400 to 600 cases annually (certainly among the smaller producers in the valley). They have the capacity to increase production if they want (due to the size of their vineyard, 23 acres) however all siblings have other careers (mostly in the wine industry) and their current production is a manageable size. And by remaining small they can really focus on attention to detail on the blocks within their vineyard used for making their own wines. They specialize in Cabernet Sauvignon; during our first visit, we tried the 2004 vintage (90% Cabernet Sauvignon and 10% Petit Verdot). 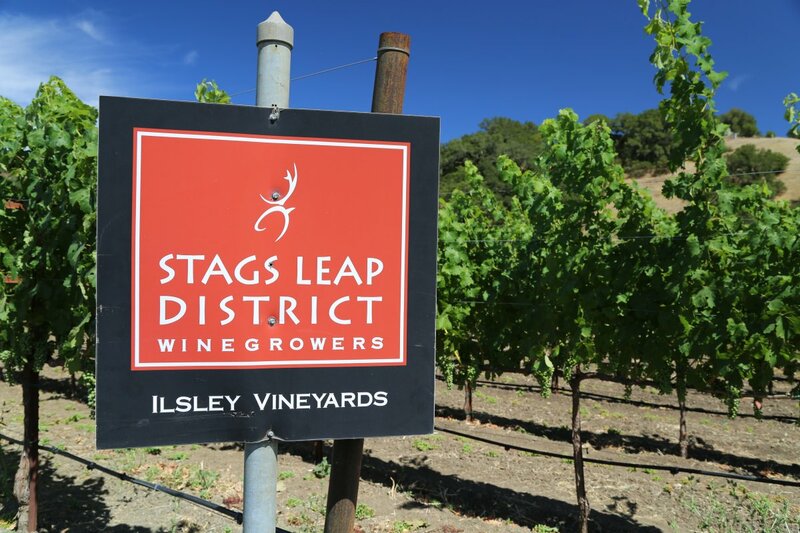 This wine is ready to drink now, is very well balanced featuring rich and intense fruit flavors along with firm and structured structured yet soft Stags Leap tannins. The balance, the excellent acidity combined with the tannin profile will ensure this wine will age very well for many years. 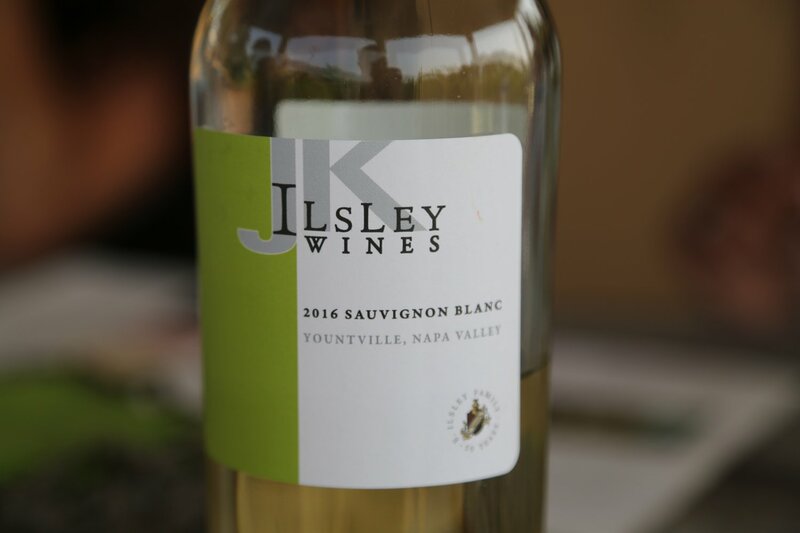 The JK Ilsley Sauvignon Blanc (Musqué clone) is from Yountville. Fairly dark yellow in the glass, this wine is not shy aromatically. 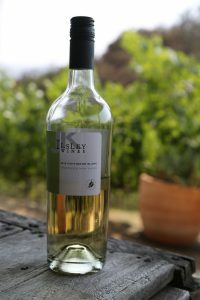 It is floral – with pretty aromas of honeysuckle and citrus blossom along with a lemon lime zest. Rounded and creamy on the palate, it shows a nice freshness on the palate, however this is not a more austere grassy style of this varietal. Rather it drinks well by itself with notes of mandarin and orange – it shows a very nice balance between fruit and acidity. In 2007, Ilsley Vineyards introduced a second wine, Seis Primas which is Spanish means “six girl cousins”. This wine is named after the 4th Ilsley generation, all daughters (Kimberly, Julia, Alyssa, Analise, Kate and Olivia). This is a very unique blend of Malbec and Cabernet Sauvignon, appropriately sourced from 6 separate vineyard blocks. The 2014 Seis Primas is dark ruby purplish in the glass showing darker fruit aromas including a spicy plum note, Asian spices and a hint of smoke. Flavors include both red and darker fruits with notes of blackberry and red cherry. Anchored by pleasing structure – seamless fine grained tannins linger delicately. Good acidity. This wine is very approachable in its youth. 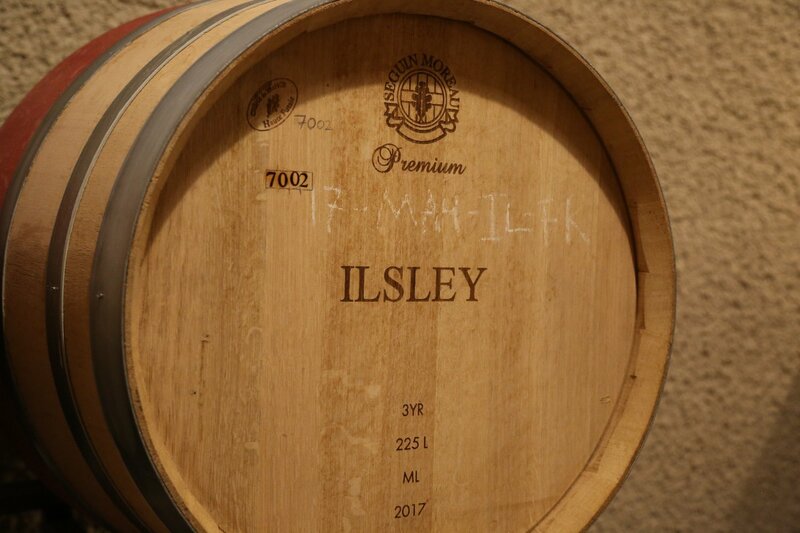 And during some years they produce a barrel selection Reserve wine (typically only 1 or 2 barrels which stand out as being superior and distinctive for a variety of reasons). The devastating fires of October 2017 came over the hills from the south and the east and burned onto their property. Some of the family stayed on site and physically fought the fires – in what was a heroic effort, they saved their homes (in the aftermath of the fire, one could clearly see the devastation with nearby slopes and trees severely burned). Vineyards tend to be a firebreak and in a number of cases saved homes and wineries in the area from being burned. The fire unfortunately burned about 1.5 acres of vines (however it could have been much worse).